Let's get Personal! Monogram Cottage, a Gift Shop for truly unique, personalized and custom gifts for every occassion. Monogram Cottage is a one of a kind Gift Shop, helping to create that lasting impression that only truly unique, personalized, and custom gifts delivers. Monogram Cottage. a UNIQUE Gift Shop! Generic gifts simply will not do! To create wonderful, lasting impressions for our loved ones, and ourselves, we've got to get personal! Shop intimate! 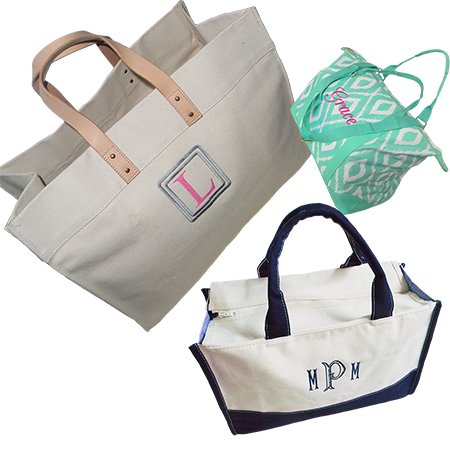 Shop Monogram Cottage for truly unique, personalized and custom gifts!